Current transformers are devices that transform higher current value to lower current value (e.g. 50A to 5A). 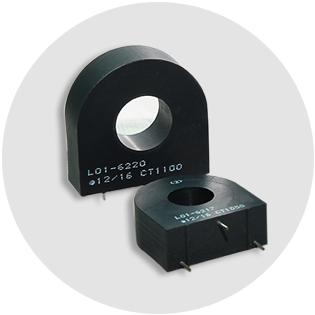 Current transformers provide galvanic isolation from the voltage on the primary winding while simultaneously creating a power signal that has been converted to a standard level (1A or 5A), which in turn permits the use of standard measurement instruments and relays. 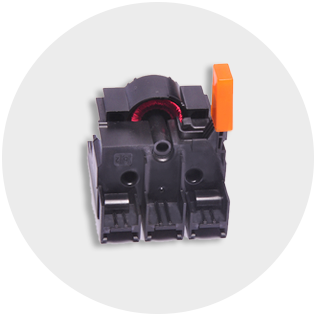 GT Electronic India is one of the leading manufacturer in encapsulated low tension current transformers as per IS2705/IEC61869-2. 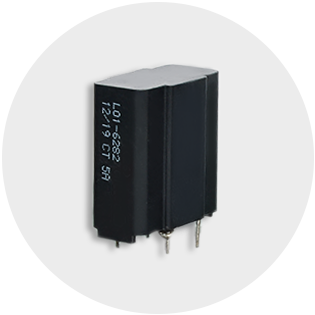 GT Electronic India offers PCB mountable current transformers in various current range with different sizes and accuracy. GT Electronic India offers standard HF PCB mountable current transformers in various current range with different sizes and accuracy.Frequency range from 20kHz to 200kHz. 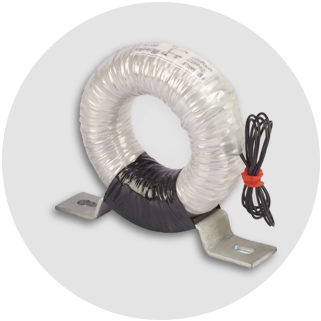 GT Electronic India offers customized tape wound current transformers in different accuracy and dimension. 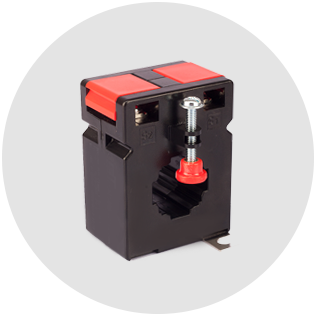 GT Electronic India is your specialist for all type of customized current transformers.